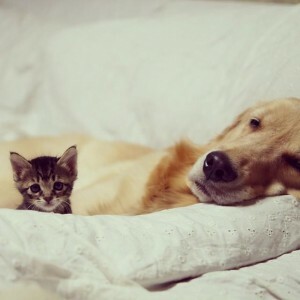 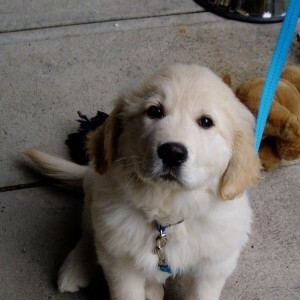 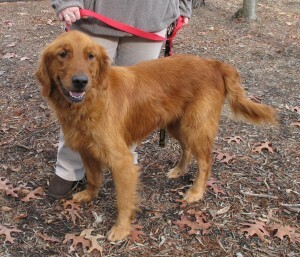 The Miniature Golden Retriever (Petite Golden Retriever/Mini Golden Retriever) is a hybrid dog and mix of Golden Retriever, Coker Spaniel and Poodle. 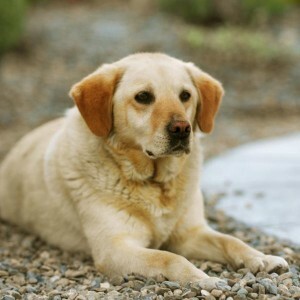 For the production of this type of hybrid dogs mostly breeders are working independent. 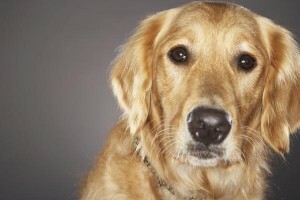 The Miniature Golden Retrievers (Petite Golden Retriever) (Mini Golden Retriever) are tri breeds mixture and has passed a much time to cross many stages of the production/development. 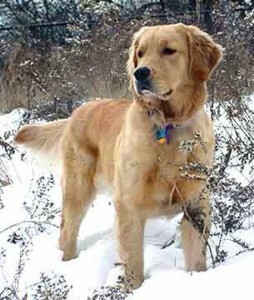 The life expectancy of the Miniature Golden Retriever (Mini Golden Retriever) is 10 to 15 years.